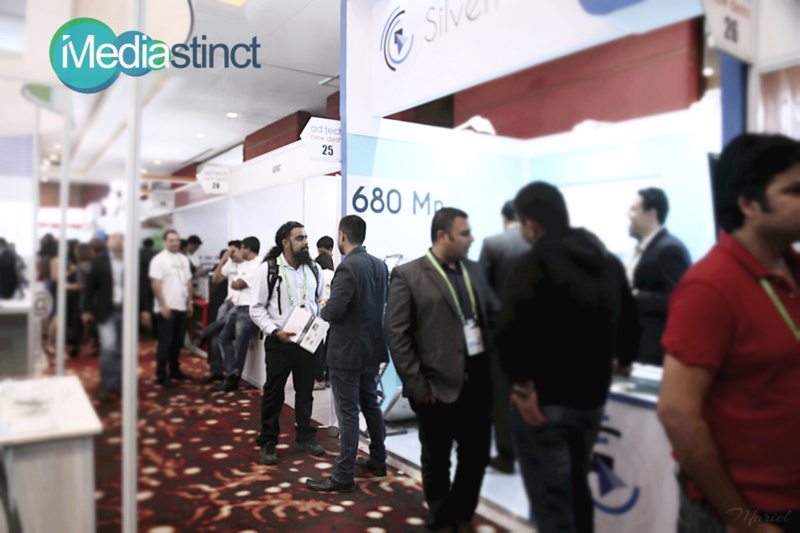 Team Mediastinct™ at Adtech Delhi 2015. 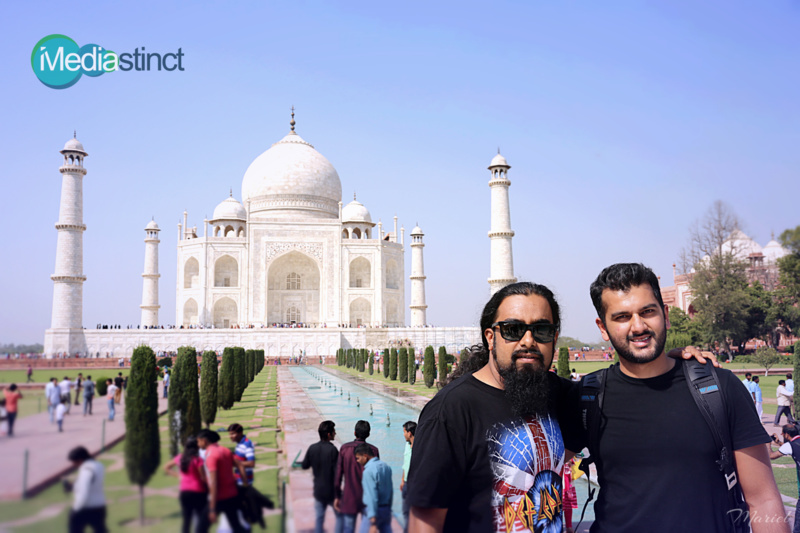 Mediastinct™: Team Mediastinct™’s Rohan, Samron and Mariel attended ad:tech Delhi 2015 which took place on March 19 and 20, 2015 in Gurgaon. Ad:tech is one of the leading digital advertising conferences which is held at different locations across the world where online advertising companies get to meet and network with technology providers in the advertising space. 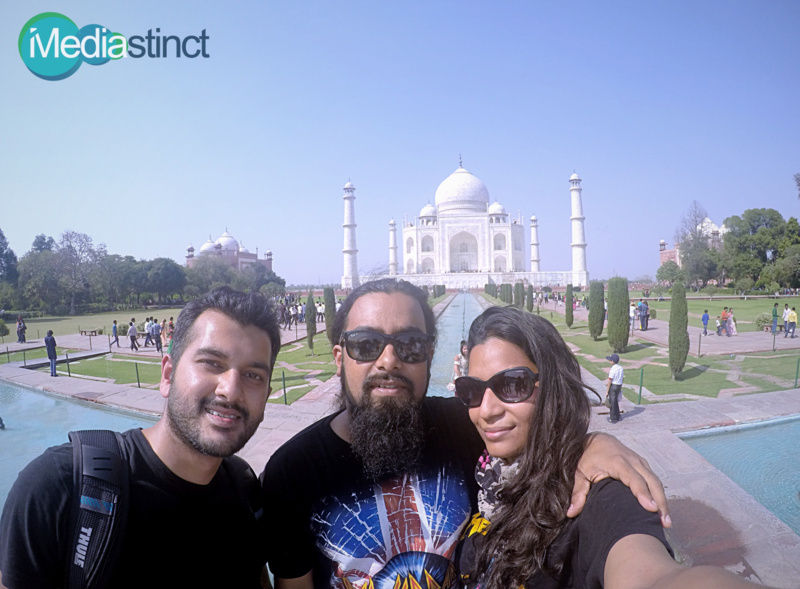 Some photos of Directors Rohan, Samron and Mariel taking some time out to visit the iconic Taj Mahal at Agra.